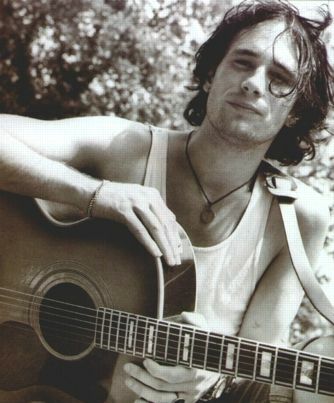 For the Jeff Buckley fans, this a really insightful documentary into his life and music. Amazing talent, he left everyone wanting more. Jeff Buckley – Everybody here wants you. Documentary. Next PostNext Another 5200 km. And 2888 bottles of beer.